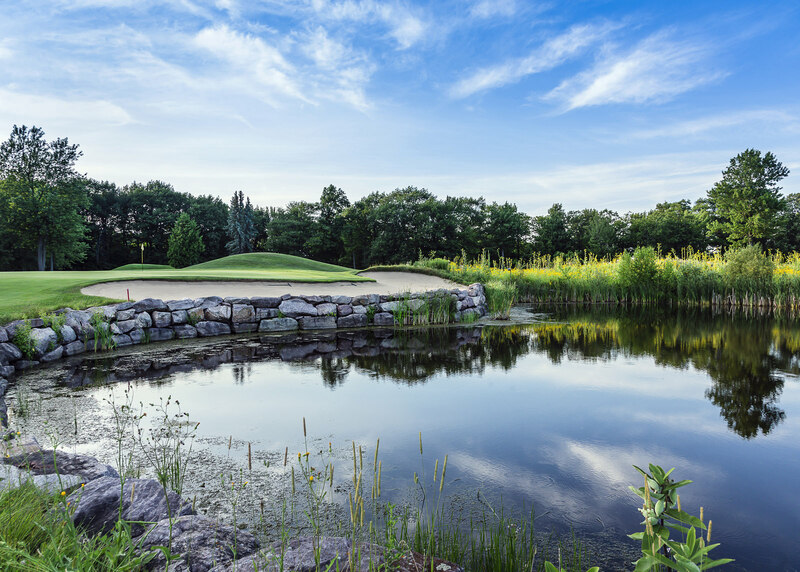 Prestige Golf is an innovative and unique concept that offers members the opportunity to enjoy exclusive access to several private golf courses in North America. Very simple service to use. 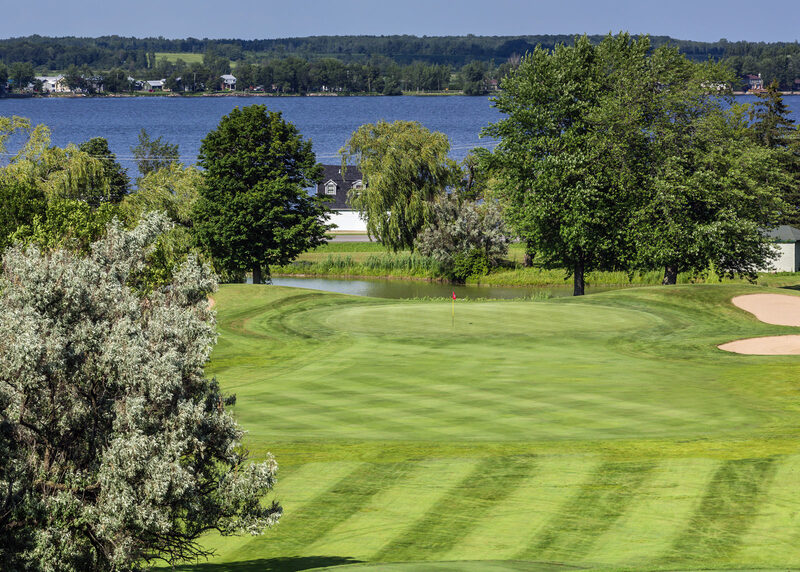 With just one call or one click, you can escape to the most beautiful golf courses. Membership is free, no hidden booking fees, bilingual service 365 days a year. The strength of the Prestige Golf team resides in its personalized service resulting from direct interaction with its members. Become a member now and discover magnificent golf courses normally inaccessible! Select the course from the list on our website. Make your reservation using the form on our website or by calling us.